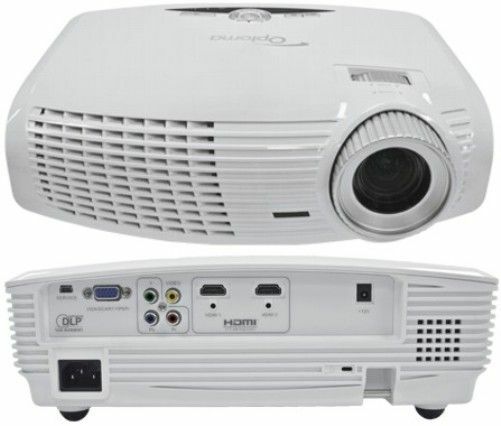 This is the summary of consumer reviews for Optoma HD33, 1080p, 3D Projector. The BoolPool rating for this product is Excellent, with 4.70 stars, and the price range is $1299-$1500. 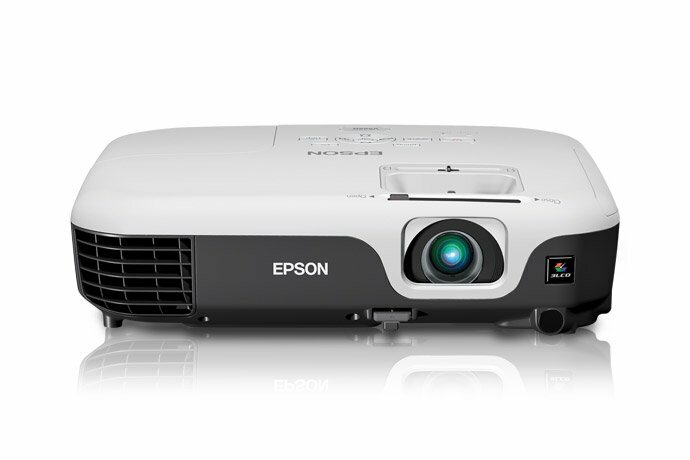 The Optoma HD33 DLP projector provides amazing and brilliant color performance. The HD33 is bright at 1800 ANSI lumens and delivers clear images with a contrast ratio of 4000:1. With native 1080p resolution, the HD33 delivers amazing images with great detail. PureMotion image processing ensures smooth and judder-free projection of images. 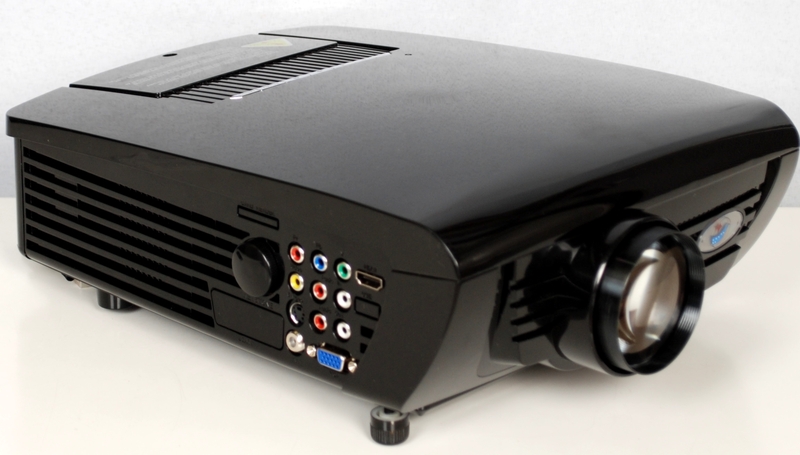 This projector is very easy to setup and supports both 2D and 3D projection seamlessly. Users say that projected image is life like and every picture looks almost real. HD33 is almost noiseless even at the high brightness levels. 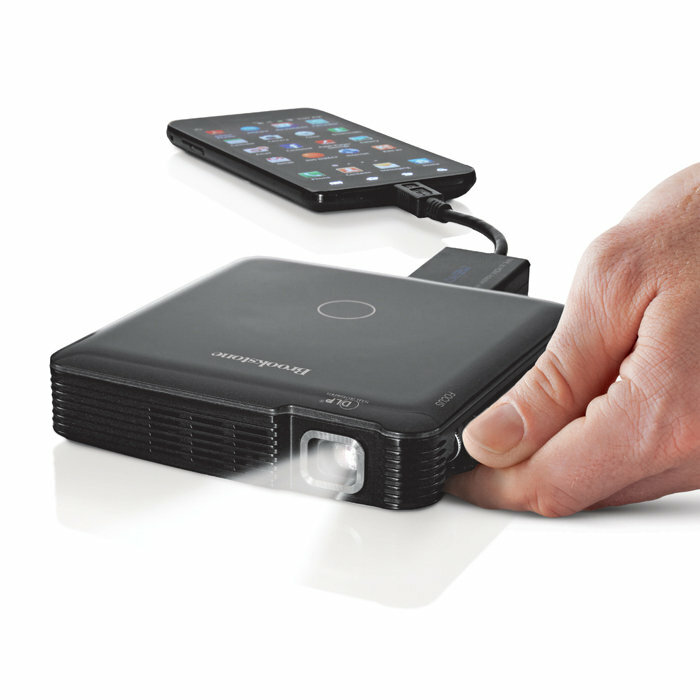 RF Emitter for 3D glasses are included with this projector. Some users complain that Optoma does not include 3D glasses in the box. Including 3D glasses would help users to enjoy the 3D features of projector right out of the box. HD33 is almost noiseless projector but fan kicks up in 3D mode but the noise levels are still not too bad. 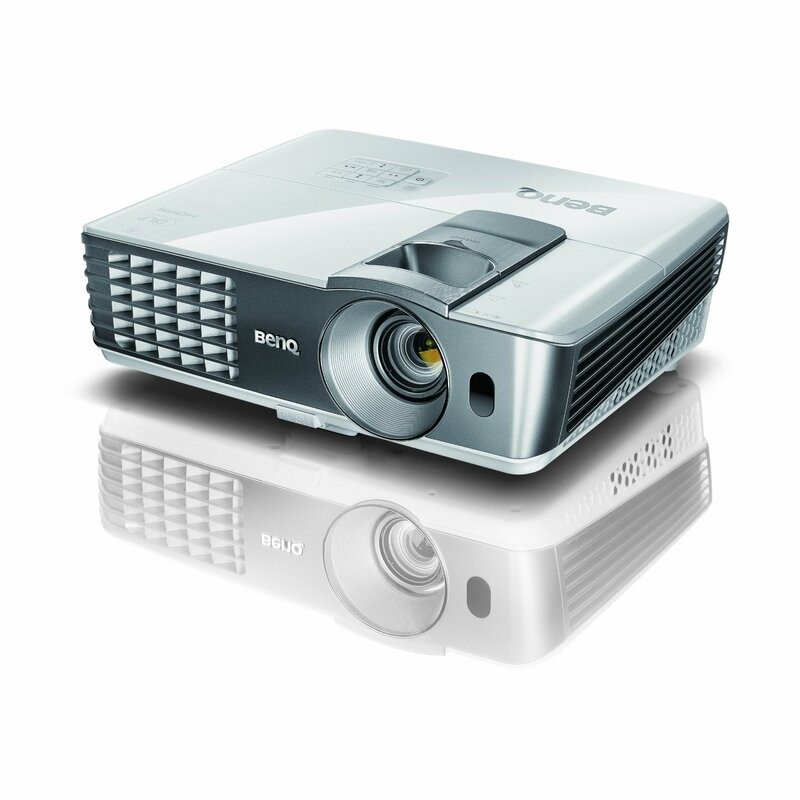 Overall, Optoma HD33 DLP projector is highly recommended by users. It is bright enough for home theater applications and provides excellent contrast to project detailed images for different applications. It is worth the money at an unbeatable price. Excellent picture quality and fantastic 3D. Excellent value for money and a must for everyone. Excellent picture and very easy to setup. You're sacrificing picture quality only installation convince. An excellent projector for the money. This projector is definitely worth the money. After I got it installed and fired it up I was blown away by the picture quality. I was pleasantly surprised by the picture quality of the unit. 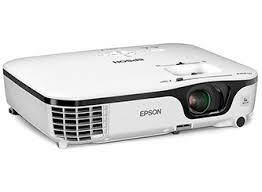 Optoma HD33 has excellent sharpness and colors and very nice 3d. BUY, BUY, BUY the HD33. Saw it at a friend's place and I'm buying it soon. I believe that the price is right and with the price it's now it's definaltely a grat BUY. If you want a good projector this's the one to buy. I'm impressed with its performance in a Home theater environment. In short if you want a cinematic experience that you get in the movie theaters then look no further as this delivers and in my opinion it exceeds movie theater quality. great price for the quality you get. Optoma, u are going to owe me a commission for folks buying this bad boy after my Review. All that's required are a set of DLP Link or RF Glasses, 3D compatible HDMI cable and a really big projector screen. In dlp link mode,both dlp link and rf glasses can be used simultaneously(I've read some reviews stating the opposite).You can get better 2d images for the money though. We're using the DLP link rechargeable 3D glasses and they work great with it. I got dlp link glasses from optima and they're great. Ultraclear HD DLP-link compatible 3D glasses. 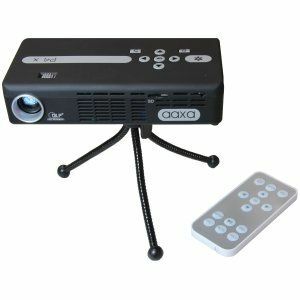 I'm writing this review after using this projector 2 months ago ,, really really advice all to using it . its great playing 1080p full HD , 3D movies also working great with PlayStation 3. The projected also supports the new ir format for 3d glasses but I'll wait until there's a little more maturity for that technology before I buy a set of those glasses. Optoma BG-ZD101 DLP-link 3D glasses. Didn't distract me. The projector comes with a transmitter for RF-based 3D glasses, but no glasses. Bought this projector, 106" screen and 3 pairs of 3D glasses. Bottom line, I researched for a long time then slowly saved my pennies. Ours is driving a 110" screen, works reasonably well with moderate light control, breathtaking in a dark room. I 'project' onto a wall (painted pure white) - 11.5 foot wide screen shows up. After a little tweaking, mainly getting it framed on my screen and focused correctly my jaw dropped again! When paired with a PS3 and a 150in screen the people really look like they're there. I read reviews that these have the best quality image. The 2D looks fantastic, I love the Puremotion engine, it makes all movies look so smooth and clear. Image is bright and colors are vibrant. I bought the optoma HD33 because it guaranteed HD definition and also 3D. Well, I'm very happy with Optoma HD33, and would recommend to anyone considering a 3D Home Theater Projector. 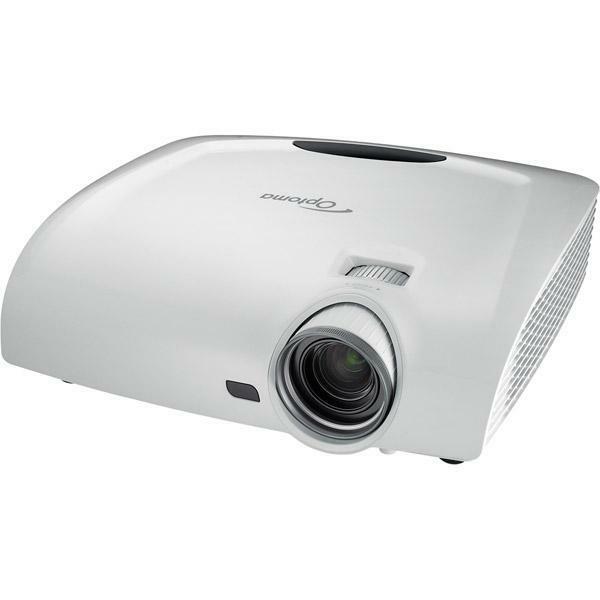 I just bougth from Amazon this HD33 3D Projector looking for an upgrade fromy my old Sharp projector. Avatar looked like you could jump into the picture. A lot more depth then the HD66. 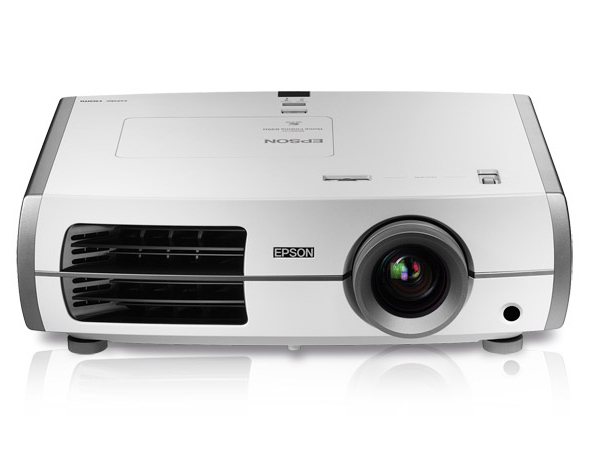 I'm buying two more HD33's soon to upgrade projectors in my home this product is so good. Recently upgraded to the Optoma HD33 from the Optoma HD66 and am thrilled with all the improvements in picture quality and better 3D projection. Amazing product; noiseless, even using the bright setting, 2D vision and brightness quality improved vs Optoma HD20, and the 3D is excellent with RF glasses. All in the Title, Very Crisp and extremely high quality HD picture. The HD33 was a little quieter than the HD20 in both modes as well. my friends said movies projected seems better then movie theater's. The HD quality and the 3D HD both look fantastic, the fan kicks on during 3D play and is a little loud but after a few minutes you don't even notice it. In 3D mode the HD33's fan kicks up a little but nothing too bad... the HD33 sounded just as loud in 3D mode as the HD20 in eco-mode for comparison.